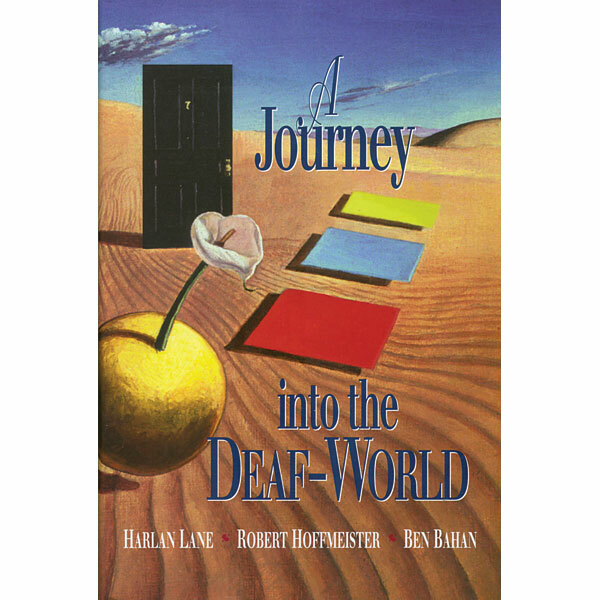 This book by three distinguished scholars of Deaf culture is the compelling story of this much misunderstood minority as it struggles for self-determination. A Journey into the Deaf-World addresses questions such as: What is Deaf culture about? How are Deaf children raised ad educated? What do signed language and Deaf culture have to offer the Deaf child? What can we learn from Deaf societies in other countries? and many more. Based on the latest researches, rich in examples from the lives of deaf people, the book is a must read for professionals and students in audiology, speech-language pathology, medicine, education, rehabilitation, psychology, interpreting, ASL and Deaf Studies and for anyone who works or deals with a Deaf person.